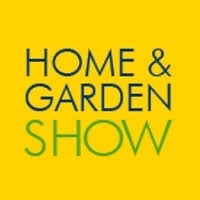 The Home & Garden Show is absolutely stuffed to the brim with all the ideas and information that you need to build the vision, transform your surroundings and create the home you’ve always dreamed of. Discover the variety, the innovations and take advantage of the expert advice. There will be exclusive show specials and exhibitors showcasing the latest trends plus everyone who attends has the opportunity to enter the draw to win a fabulous show prize!